This dharma talk was recorded at Insight Nashville on March 19, 2014. I explore the parami of generosity, especially in the context of receiving as an interconnected act of lovingkindness. The full audio is 30 minutes; the final portion is a guided meditation on opening our hearts to receive as well as give metta. Unanswered questions, intractable situations often appear to stand in the way of living from our deepest intentions. At times we might feel blocked even from knowing what our true priorities are. But if we take time to turn inward with a spirit of patience and inquiry, instead of requiring the dilemmas to go away, or insisting on immediate resolutions, we can discover the resources we need. Internal dilemmas contain a rich source of insight; learning to live with them brings about a radical shift that opens the door to clarity and equanimity. 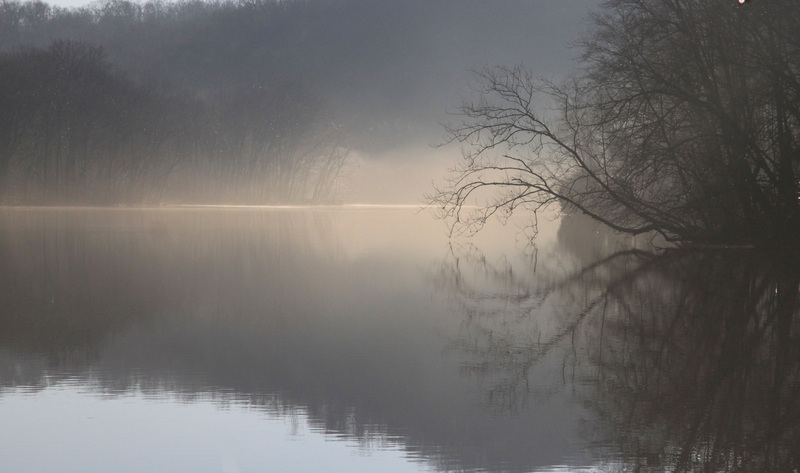 Working with unresolved questions in your meditation practice is an intentional focus, like metta, which is different from basic breath and body awareness. We are directing our attention to something more specific, in this case, deep questions in our lives. We are creating an intention to bring the question into our hearts with a quality of openness and interest, but not with an intent to analyze or resolve. Your question may be about some aspect of your life that doesn’t make sense: loneliness, career or finances, a difficult relationship, perhaps old conditioning that keeps reappearing unexpectedly no matter what you do. It may be about health or chronic pain, the loss of a loved one or maybe deep spiritual question about life and death. Most of us are intimately familiar with our themes, the questions that we just can’t resolve. In exploring your questions this way, they can transform into a life force. Living your deepest questions is living your life fully; loving your questions is loving even those parts of your life and those parts of yourself that you may have shut out. This is where the radical shift can occur. Often unresolved questions represent parts of our lives that we resist. Trying to figure them out and resolve them takes us away from this moment, where the question can come alive. This is the portal to wisdom and insight. It only opens when we can move out of the realm of the intellect and our normal attempts to solve the question. Living our questions brings us fully into this moment. Give yourself about 20 – 30 minutes to do this practice fully. As the question settles into your body you may feel sadness or grief, despair, anger, fear, love or compassion. Don’t attach to the name or the explanation. Just feel it. You may even feel neutral. If it’s neutral or blank, just be with the experience of that. Chances are it will change of its own accord as you stay present. It may also appear as energy. This can happen when we move the question out of the realm of thought and into our hearts. If you feel overwhelmed and quickly engage in busy or intensive thought, the question may be too charged. Pull back and focus on the breath or another object of attention until you feel more settled. Then return to your question as you feel ready. There is a lot of life and energy in our deep questions once we open our hearts and minds to them. Once your question settles into your being, just let it rest there and don’t try to direct or see the outcome. This is where your mindfulness practice will serve you, in this spaciousness of mind and heart that we can’t always so easily access in our day to day activities. If you feel something arising allow it to flow and move. Sadness grief, energy, even joy, whatever it might be, just be open to it welcome it and let it be in your heart. If you need to cry that is ok too. What we’re learning to do is hold the question in the realm of not knowing, the realm of mystery. With patience, we let go of trying to resolve anything. Slowly, we learn to respond from an unbiased heart, our inherent wisdom. You can listen to my dharma talk on working with questions here. For my Buddhist Geeks podcast on working with questions, click here. Until I am reduced to tears. Each spring the earth awakens from its winter slumber. Surrounded by the fresh green of newly leafed trees and longer, warmer days, we will renew our minds and hearts in the simple yet profound practice of sitting and walking meditation. Gradually this practice will penetrate all realms of our being as we awaken to this moment with deep gratitude and joy. The practice will be supported by daily instructions, lovingkindness and optional teacher meetings. 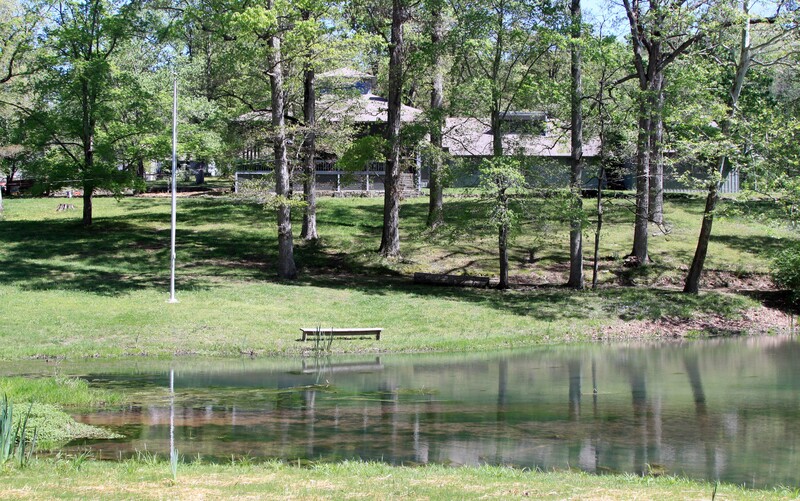 The retreat will be held at Bethany Hills Retreat Center, Kingston Springs, TN. Cost is $190 if paid by 3/24; $215 after. Attendance for all three days is required. If you are unable to pay the full price, please contact us for reduced fee/work exchange options. Paypal is available here. If paying by check, make it out to One Dharma Nashville and send to: One Dharma Nashville c/o 12 South Dharma Center, 2301 12th Avenue South, Suite 202, Nashville, TN 37204. Be sure to include your email address. Lisa Ernst is the founder and guiding teacher at One Dharma Nashville. She began intensive meditation practice in the late ’80′s in the Zen tradition. Lisa has also studied and practiced in the Theravada tradition since the late 90′s. She has been teaching for ten years and was given full dharma transmission from Trudy Goodman in 2010 in the Thai Forest lineage of Ajahn Chah. There will be a separate opportunity at the retreat to make a dana offering (donation) to the teacher. According to the Buddha, generosity, or sharing what we have, is one of the central pillars of a spiritual life. In the act of giving we develop our ability to let go, cultivate a spirit of caring, and acknowledge the inter-connectedness that we all share. This workshop will help you learn effective techniques to establish or deepen an ongoing mindfulness meditation practice. You’ll learn correct sitting postures and concentration as well as how to work with thoughts and emotions. You also learn deep listening and mindful communication, along with powerful forgiveness and loving-kindness practices that you can offer to yourself and others. The workshop will include periods of sitting and walking meditation, instruction, discussion and Q & A. Appropriate to beginners as well as more experienced mediators who wish to refresh and deepen their practice. Lisa Ernst is a meditation teacher and founder of One Dharma Nashville. She has been practicing Buddhist meditation for 25 years in both the Zen and Vipassana traditions. In her teaching, Lisa emphasizes both transformational insight and everyday awakening as n invitation to embrace all of the path’s possibilities. 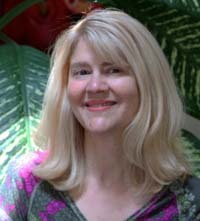 Lisa leads daylong and residential meditation retreats and has taught meditation in universities, corporations and prisons. She also offers individual meditation instruction and guidance. For more information about One Dharma Nashville, visit http://www.onedharmanashville.com.